Indie Art & Craft Market tomorrow! Guess what! It’s art & craft show season!!! 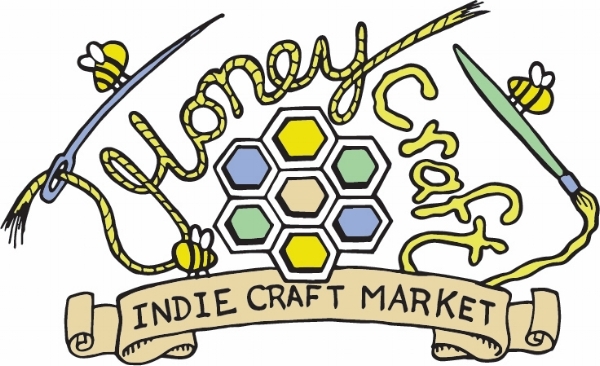 I will be at the HoneyCraft Indie Craft Market tomorrow, September 15th (2018) at the Mixin Mingle shop located in beautiful downtown McHenry. HoneyCraft Market will be a wine stop at McHenry Chamber of Commerce's unique tasting and shopping experience in downtown McHenry. Guests will stroll through area shops while sipping specially selected wines, appetizers, and sweets at participating shops.